As a marketer, we all should have used the feature in Google Analytics to set Campaign Timeout period. By default, campaign timeout settings in Google Analytics is set to 6 months. What it means is, GA will stop giving attribution to a specific campaign after 6 months. We also have the option to change this setting to customize campaign timeout period ranging from 1 minute to 24 months depending on the business need. The idea behind customizing the campaign timeout period is to adjust it according to the campaign duration. Or, the duration for which we think the campaign could be relevant or should get the attribution. For example, brand campaigns run for user acquisition tend to be relevant for months. Whereas, micro-campaigns like one-day offers have an impact on users for few days. Here, we may start having a problem with setting up campaign timeout period. As the setting is applied at GA property level, the same configuration will be applicable to all the GA views and thus to all the campaigns. Many times, we are running many campaigns with different goals – user acquisition, user retention, etc. We may want to set up different campaign timeout period. Going by the default settings in Google Analytics, all the campaigns will keep getting attribution for six months. Businesses that acquire users from affiliates face a bigger challenge. If we are getting users from certain affiliates for only two weeks, we would not want to pay that affiliate after the contract is over. Hence, another possible problem is the fact that relationships with different affiliates vary a lot. Looking at the severity of the problem, Tatvic Analytics came up with workarounds. The solution allows us to set up different campaign timeout periods for different affiliates or campaigns. There are constraints in GA configurations. To overcome it, we create a new Google Analytics property for the affiliate with new campaign timeout period. For sending the user behavior data in both the GA properties without impacting on current reporting, we make some modifications from Google Tag Manager. 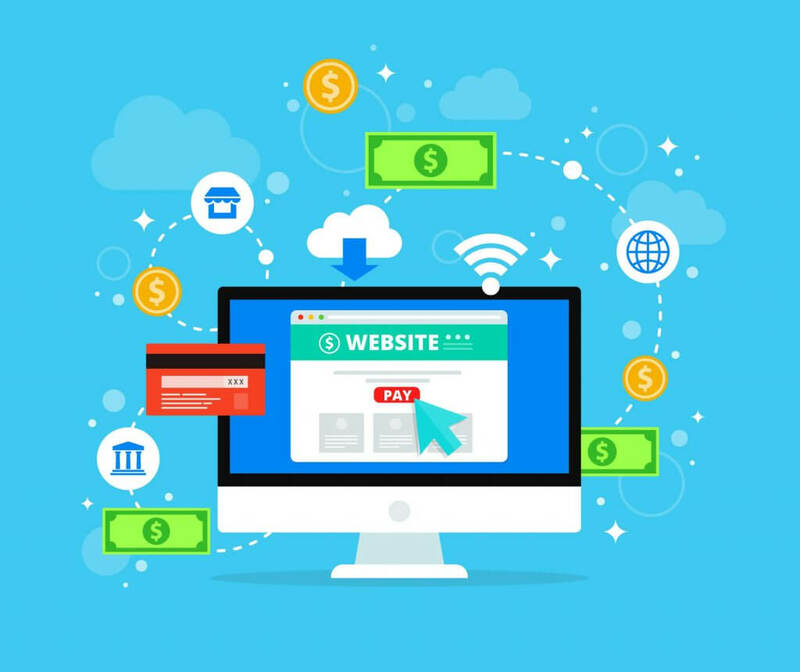 This way, we are able to track affiliate traffic as per the specific need and also make sure that rest of the reporting is intact. Now that we are able to customize campaign timeout period for affiliates, we have a clear picture of which campaigns are performing better and can compare affiliate performances. To make the reporting simple across different GA properties, we use another fantastic product from Google – Data Studio. Google Data Studio allows us to easily build reporting dashboards from many data sources. This way, we get all the numbers related to Affiliate traffic in one place. Affiliate marketing industry is expected to reach $6.8 billion by 2020. If you are already working with affiliates or planning to do so in future make sure you customize the campaign timeouts appropriately. We hope the blog proved to be insightful to you and helped you in understanding the importance and know how of customizing campaign timeouts for affiliates. If you have any doubts or are looking for clarifications, please drop in comments and we will surely get back to you. Pankaj is Customer Success Manager at Tatvic with great interest in Digital Analytics. He has worked in Product Management, Strategy and Business development roles in his earlier career path. Pankaj Bhatlawande, thank you ever so for you post.Much thanks again.